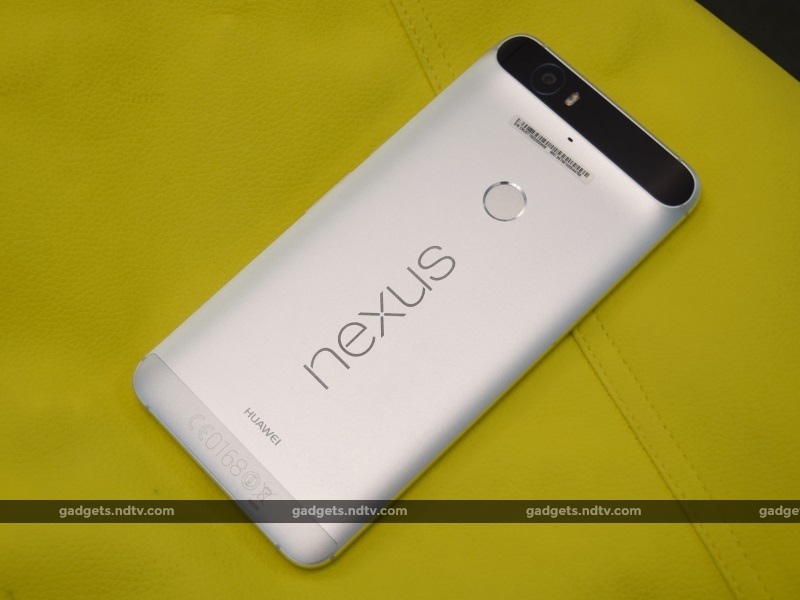 Google's Nexus range of devices has become iconic, with a devoted following. 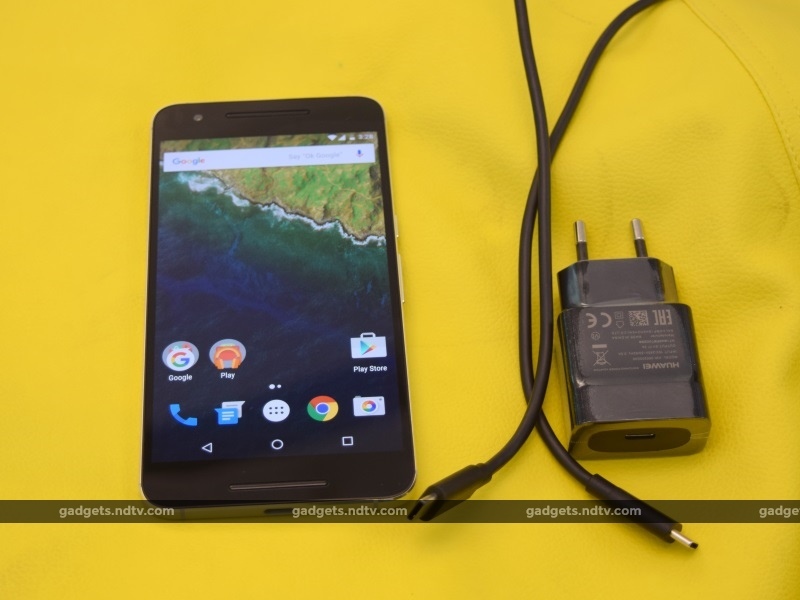 In a departure from precedent, this year's Nexus range has two smartphones: the Nexus 5X (Review | Pictures) and the Nexus 6P. The current Nexus device has always been used to show off the newest version of Android, and now Android Marshmallow comes pre-loaded on both new models. While the polycarbonate Nexus 5X has been designed to appeal to the majority of buyers thanks to its convenient size and lower price, the Huawei-built Nexus 6P is an all-metal powerhouse of a smartphone. Priced at Rs. 39,999 for the 32GB variant and Rs. 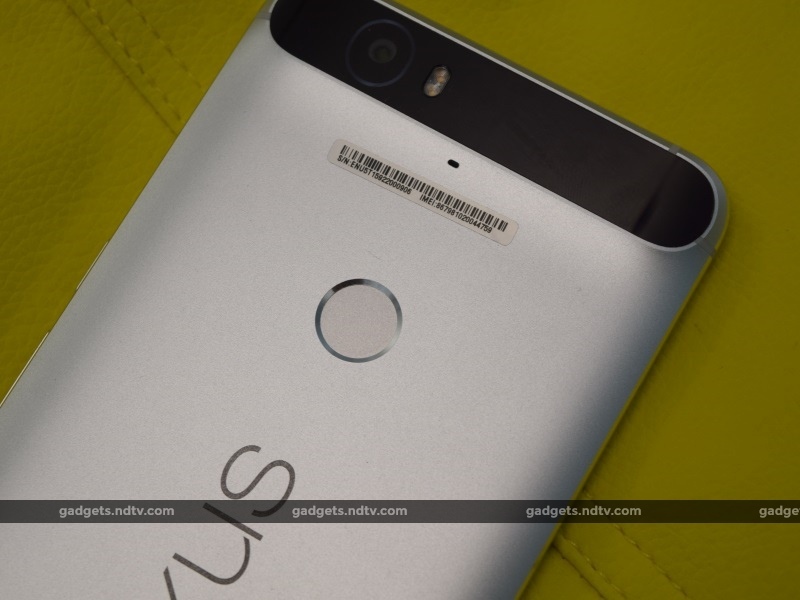 42,999 for the 64GB variant, the Nexus 6P is Google's idea of premium. This is a device meant to satisfy the needs of the Android elite; the no-holds-barred smartphone that represents Android in the purest sense. 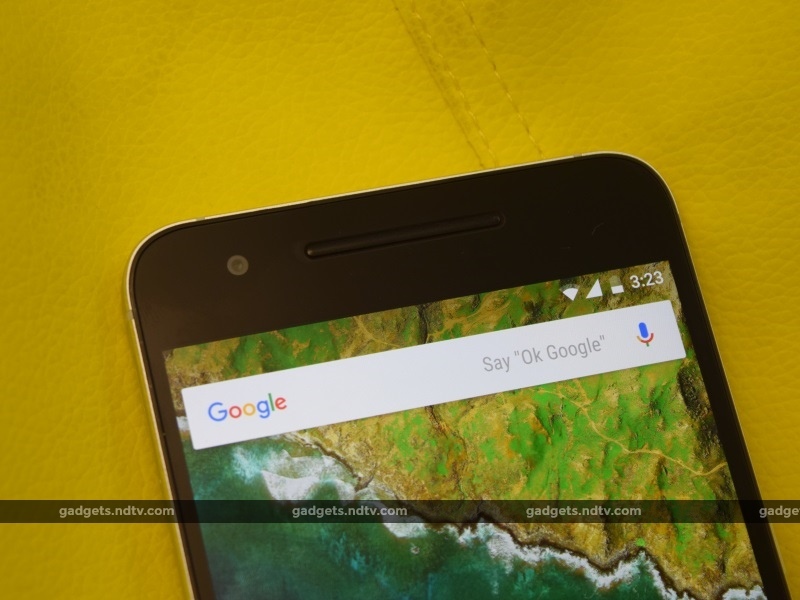 Does the Nexus 6P live up to those expectations? We find out in our review. 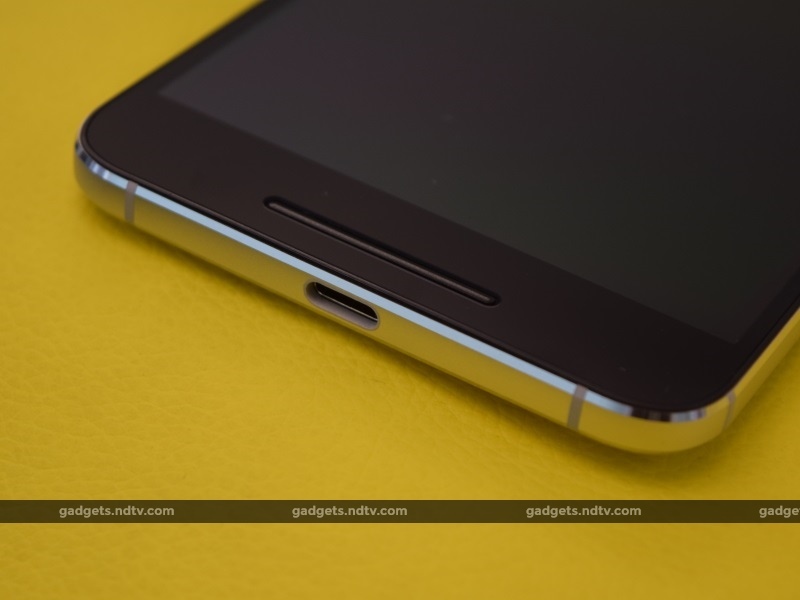 The 6P is the flagship product of the Nexus range, and Google has stated that the 'P' stands for 'Premium'. 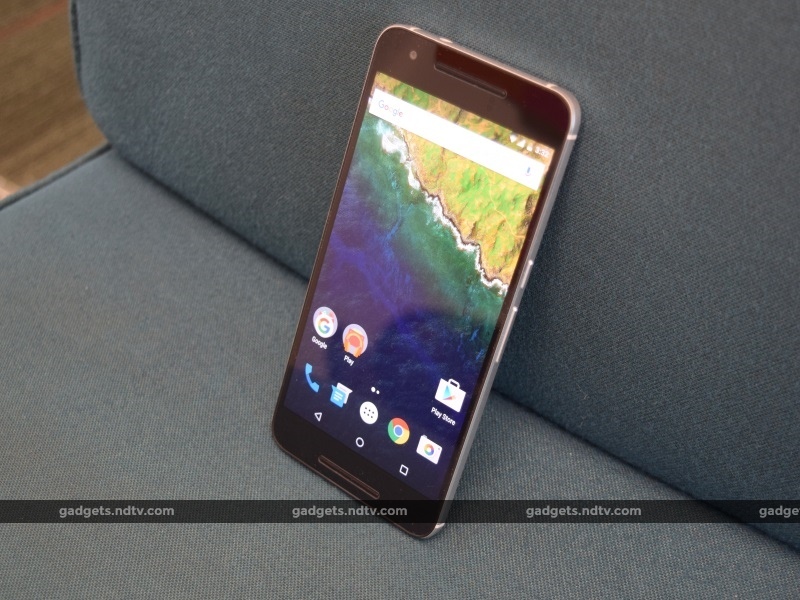 One look at the device had us in complete agreement; the Nexus 6P, with its metal frame and body looks nothing short of fantastic. While the majority of the back and side surfaces have a dull finish, the edges have a highly reflective finish that makes the Nexus 6P glisten beautifully from all angles. The back of the phone has the iconic 'Nexus' branding, along with a Huawei logo in much smaller text right below. The fingerprint sensor sits one-third of the way down, centred so it's easy to reach with either hand. The upper back has a noticeable bump, with a black "visor" band on which the camera and flash are located. The laser autofocus window for the rear camera is located here as well. It all looks great, and doesn't stick out from the rest of the device. The top, bottom and sides of the Nexus 6P are similar to those of most unibody Android devices, with the power and volume keys on the right, the Type-C USB port on the bottom, the 3.5mm socket on the top, and the SIM tray on the left. The positioning of the power and volume keys isn't very convenient, and they are a little hard to reach. It required an adjustment in our grip of the phone to reach for either of these. However, once the fingerprint sensor was set up, we didn't need to reach for the power button so often. 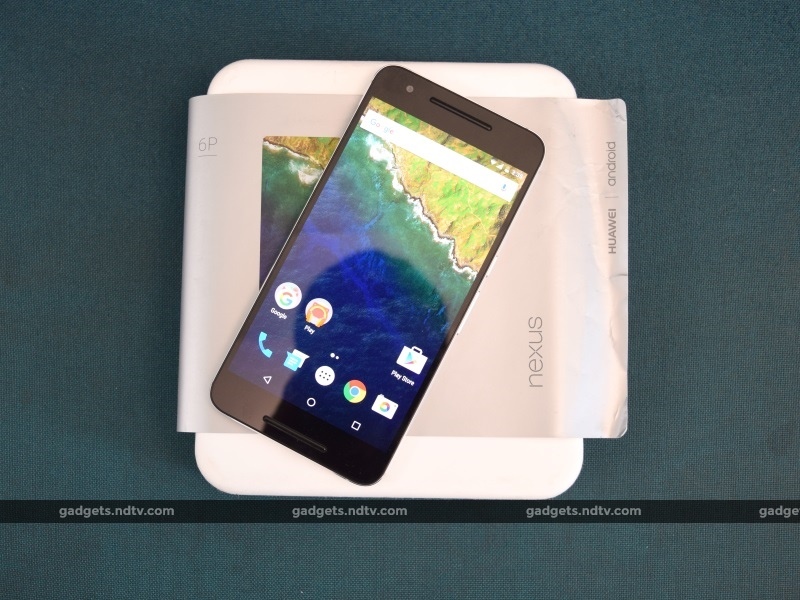 With a massive screen and a weight of 178g, the Nexus 6P is among the heaviest we've tested this year. 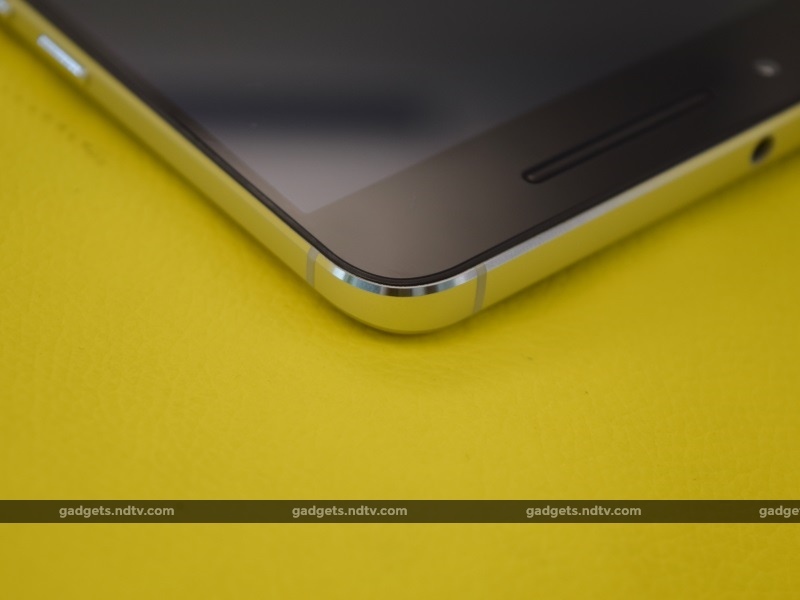 One of the biggest complaints with last year's Nexus 6 was that it was simply too big and expensive. This year, the Nexus 5X exists for exactly that reason: to offer buyers a more convenient and more affordable option. Having said that, the Nexus 6P isn't the easiest phone to hold or slip into your pocket, although the curved back and sloped edges do help a little bit in this department. However, the size does have its advantages, the biggest of which is the high-resolution screen. At 5.7 inches across and with a resolution of 1440x2560 pixels, the Nexus 6P's screen has a density of 518 pixels-per-inch. Naturally, this makes for some of the most detailed and sharp visuals we've seen on a smartphone. The screen is bright, vibrant and comfortable on the eyes even at different viewing angles and under harsh sunlight. The size and quality of the screen makes the Nexus 6P excellent for watching movies and videos. This is a visually stunning device that lives up to the 'Premium' name that Google has given it. As the flagship Nexus device, the Nexus 6P has a specifications sheet that can put most other smartphones to shame. It's powered by an octa-core Qualcomm Snapdragon 810 v2.1 SoC, with its primary four cores clocked at 2GHz and the secondary four cores at 1.55GHz, and an integrated Adreno 430 GPU. There's also 3GB of RAM and 32 or 64GB of internal storage (non-expandable). 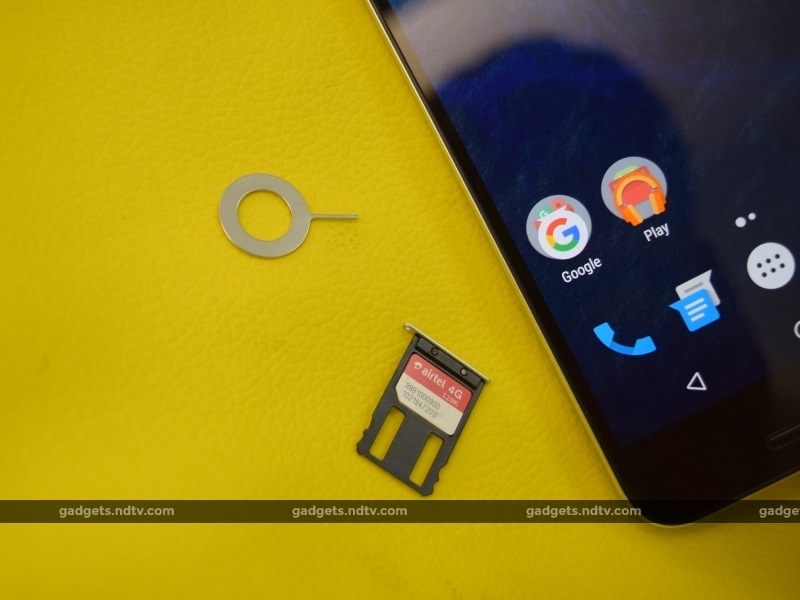 The phone supports a single SIM with 4G compatibility (Indian bands supported), Bluetooth 4.2 and NFC. It also has a non-removable 3450mAh battery. Like the Nexus 5X, the 6P uses a USB Type-C connector for charging and data transfer. Unlike the Nexus 5X though, the 6P box contents as listed online include a USB Type-A to Type-C cable, which can be used with practically any PC or standard USB charger (although our review unit's box did not have this cable inside). Google does encourage the use of its cloud services for backing up files and data, and Type-C USB-OTG drives are becoming available as well. It will just take some time for the new standard to become widespread. Though wireless charging isn't an option, the Nexus 6P does support fast charging, and the phone went from fully drained to 100 percent in under two hours which is a little reassuring. As is the case with the Nexus 5X, the 6P's Type-C port is firm and it takes a bit more effort to disengage the plug than the Type-B Micro plugs that we're used to. Also similar to the Nexus 5X is the 3A/5V stock charger that ships with the phone. It isn't quite as bulky as the 5X's unit, and the cable plugs in conveniently at the back rather than on one side. 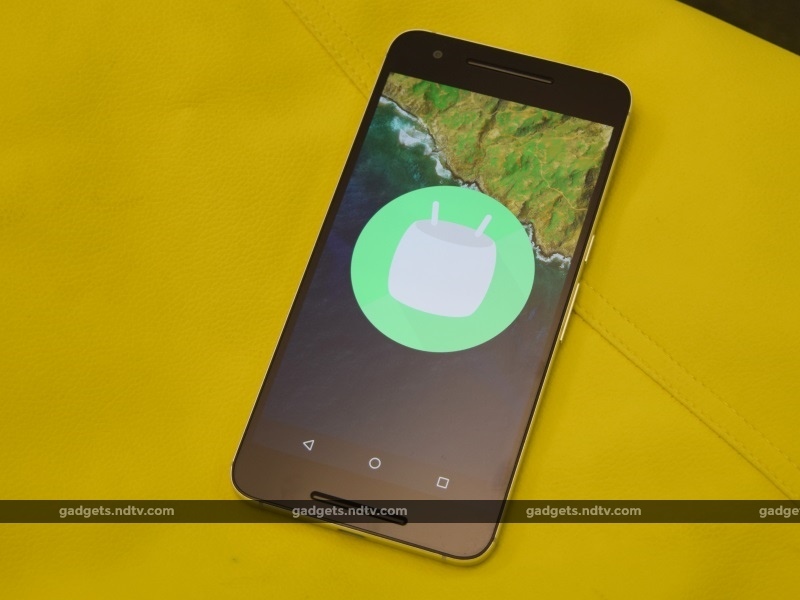 The Google Nexus 6P and 5X ship with the latest version of Android, Marshmallow 6.0. Although the visual feel of the system has not changed much between Android Lollipop and Android Marshmallow, there are a few improvements such as the vertically scrolling list for the app drawer and 'Now on Tap', which throws up contextual results for anything you're doing on any screen with a long press of the home button. Although it's still in development and doesn't work perfectly all the time, this is one of our favourite new features in Marshmallow. Other great additions to Android 6.0 include the ability to search through contacts, apps and media through the home screen. Your four most frequently used apps are pinned to the top of the app drawer by default. Additionally, the phone can be set to always listen for the 'OK Google' voice command for voice control, and this worked well for us. 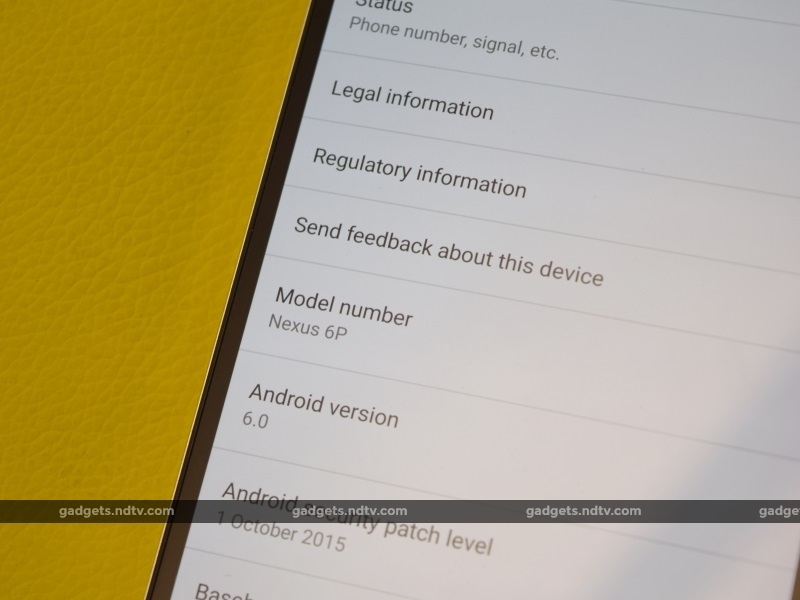 Android 6.0 also brings an overhaul of the apps permission system. The Nexus 6P has Google's new Ambient Display feature, which will show you the clock and any notifications in a monochrome low-power mode on lifting the phone. While this didn't work too well in practice on the Nexus 5X, it's a lot better on the 6P. It usually popped up as expected on lifting the phone, although it took a bit too long for the screen to actually come on. A couple of features, including displaying the battery percentage and rearranging the quick settings bar, can only be done through a Settings menu option called System UI Tuner, which needs to be enabled deliberately. The stock file explorer which can be accessed through the settings menu isn't quite as useful as a lot of third-party apps. The interface felt a bit too bare and skeletal to us at times, but it's important to remember that there is usually a free app for any function that you might feel is missing in the stock UI. In this sense, the barebones UI is ideal for power users who can set the phone up the way they want and keep resource-hogging functions out if they don't need them. The lack of bells and whistles did of course show in the general snappiness of the system, and Android 6.0 on the Nexus 6P is an absolute pleasure to use. 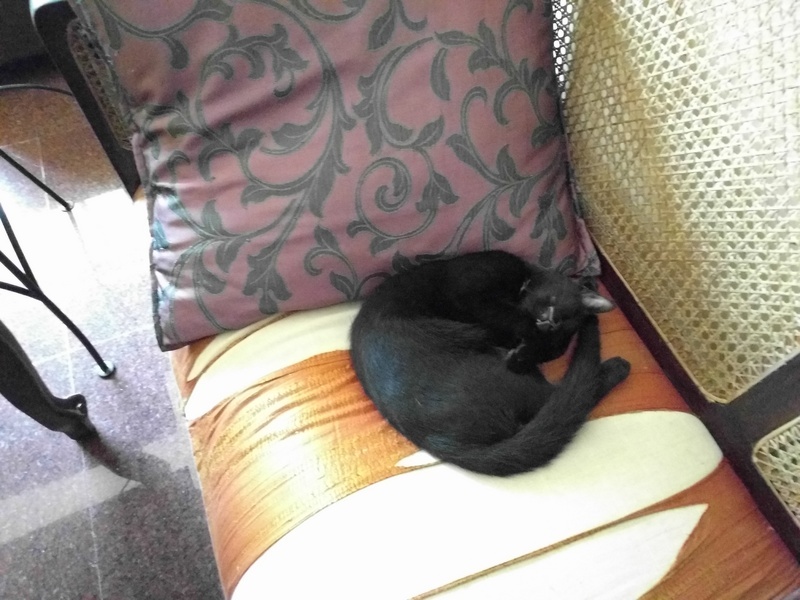 The new version of Android also has something called Doze mode. This will keep your phone in a state of low power consumption by preventing apps from running background tasks and pulling updates when the phone isn't actively being used. The lock screen will allow quick access to the camera or voice commands, and you can also quickly start up the camera at any time by double-pressing the power button. One of the biggest improvements to Android 6.0 is native support for fingerprint authentication, which Google has used for its new Nexus Imprint feature. Setting up fingerprints is simple and quick. Recognition is usually immediate and error-free, and you can store up to five fingerprints at a time. These can be used to unlock the phone and authorise purchases from the Google Play Store. Nexus Imprint is also compatible with Android Pay, and can be used to lock and unlock apps if they have been updated to support the feature. It isn't quite as feature-filled (or gimmicky, depending on how you look at it) as the fingerprint sensor app on the Coolpad Note 3 (Review | Pictures), but it certainly does its job well. 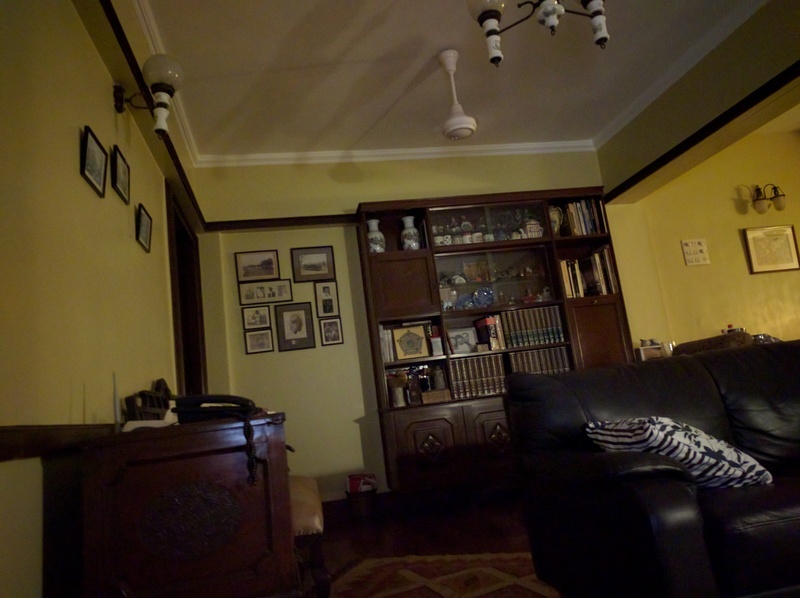 Google's Camera app sticks to the minimalist theme that the rest of the user interface and operating system follow. 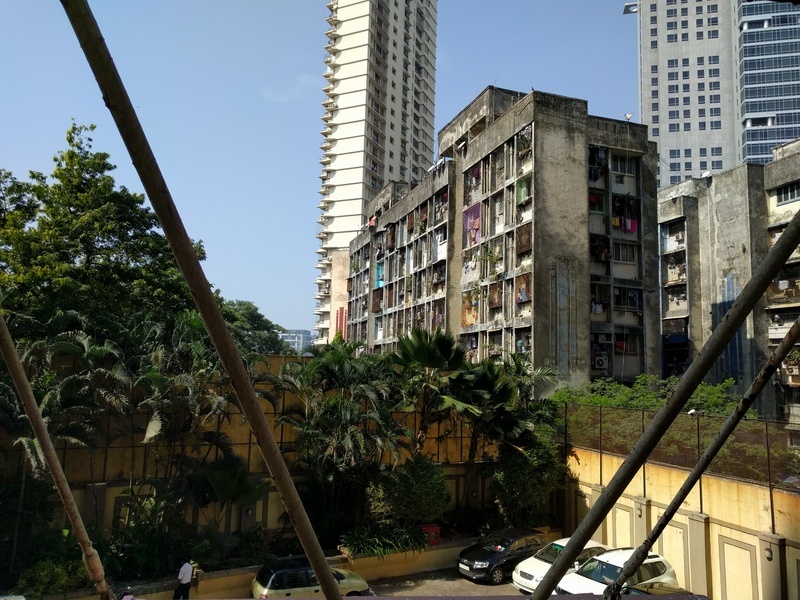 There isn't much to do within the camera app itself apart from taking pictures or videos, and the only modes and settings are panorama, photo sphere, lens blur, HDR, and a countdown timer in pictures. In video mode, you can opt for 120fps or 240fps slow-mo when using the rear camera. In ordinary shooting, video can be recorded at up to 2160p (4K) resolution with the rear camera and 1080p with the front camera. Capturing video is a two-step process, requiring you to swipe into video mode before hitting the record button. There are also quick toggles for the countdown timer, HDR mode, flash, the camera switcher and the Photos app to see pictures and video you've already captured. The settings menu is simple, giving you options to change the resolution and quality of pictures and video, enable location tagging and the viewfinder grid, and change a few settings for Burst mode. 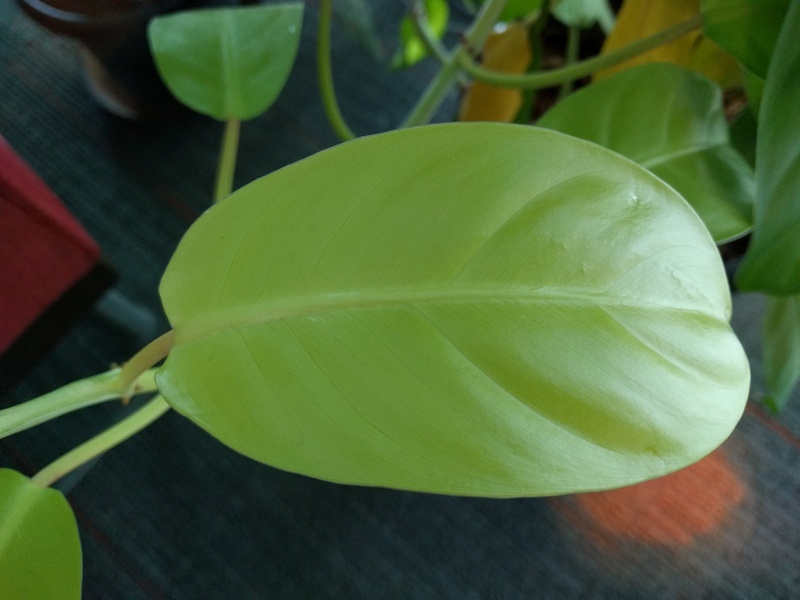 Basic editing options and filters can be added to pictures after shooting from within the Photos app, so the lack of these in the camera app is forgivable. However, if you're looking for manual settings, post-video editing and a bit more control over your pictures, you may want to download third-party camera and gallery apps. 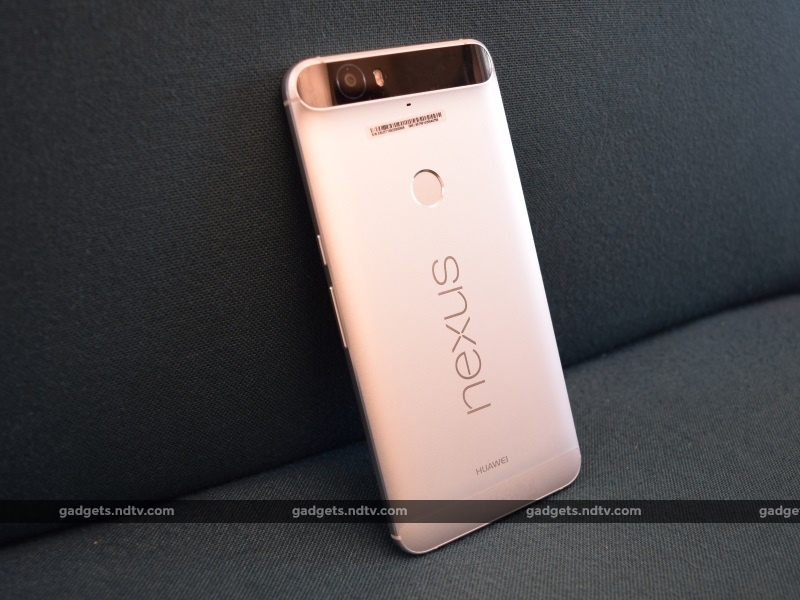 Videos shot on the Nexus 6P are among the best we've seen from smartphones. Bumping the video resolution up to 4K has both advantages and disadvantages; the videos are brilliantly sharp and have fluid motion, but file sizes are often too large and the phone heats up a bit while recording 4K video. Dropping to 1080p is an acceptable solution to this as video is still decent, but it's definitely nice to have the 4K option. Of particular note is the ability to shoot video at up to 240fps with the rear camera of the Nexus 6P. This is one department where the Nexus 6P's camera trumps that of the 5X, which can only record video at up to 120fps. Slow-motion videos are incredibly dramatic and are a lot of fun to watch, although shooting in this mode makes them more prone to noise and loss in detail. The Nexus 6P is powered by Qualcomm's current flagship SoC, the Snapdragon 810, along with 3GB of RAM. Known to have heating issues on some smartphones, the Snapdragon 810 SoC has since been updated to v2.1, which should fix this. During our time with the Nexus 6P, we had no performance problems and did not feel any serious overheating. In fact, this has been among the smoothest, most fluid devices we've ever used, when it comes to performance. Whether it's simply swiping about on the interface, loading up Web pages, running applications, or playing graphics-intensive games such as Dead Trigger 2, the Nexus 6P is smooth as butter. Everything loads quickly with no noticeable waiting times, let alone lag and stutter. The Nexus 6P is an efficient workhorse with all of its power dedicated to giving the user unmatched levels of performance. Benchmark numbers are also high, and in line with the kind of scores we've been seeing on Snapdragon 810 devices. AnTuTu and Quadrant returned scores of 54,778 and 27,422 respectively, while GFXbench gave us 36fps. 3DMark Ice Storm Extreme maxed out, and the Unlimited test returned a score of 21,404. While the Samsung Galaxy S6 range and the Galaxy Note 5 have all produced higher scores, it's important to note that the Nexus 6P runs the latest version of Android, along with a highly efficient user interface. This leads to what we feel is an equally good (if not better) subjective level of performance. Gaming did result in slight heating at the back of the device, but this was not significant and was certainly less than what we're used to with many other devices. The device held on to Wi-Fi and LTE networks as well, and voice calls were loud and clear. We did however feel that the vibration was a bit weak and occasionally could not be felt in our pockets. The Nexus 6P has fantastic design and build quality, a detailed and vibrant display, efficiency-driven software, performance that shames practically everything else we've used, good battery life, and a camera that can take on the best in the industry. If we had to find any flaws, they are that the Nexus 6P does not have expandable storage, dispenses with wireless charging, and may be considered a bit expensive. However, when you consider that you're getting an Android experience that cannot presently be matched by any other device, the Rs. 40,000 price tag seems more reasonable. We're just going to go ahead and say this: the Google Nexus 6P is undoubtedly one of the best Android smartphones you can buy now. product The Nexus 6P is about pure power and a superior experience, without too many bells and whistles.